After much success in London, with multiple sites, a programme was developed to expand the organisation’s presence and focus on bringing regional exchanges to various cities. IXManchester was rolled out in 2012, followed by IXScotland and Linx NoVA, the first LINX international exchange based in Northern Virginia in the US, and IXCardiff a year later. The selection of sites for these regional exchanges was based on the appetite of local businesses, local community interest from a technology point of view, and network operator support. In addition, these exchanges are built in areas where they could, if needed, be self-funding in the long term, and ideally need to be located in a carrier neutral datacentre. 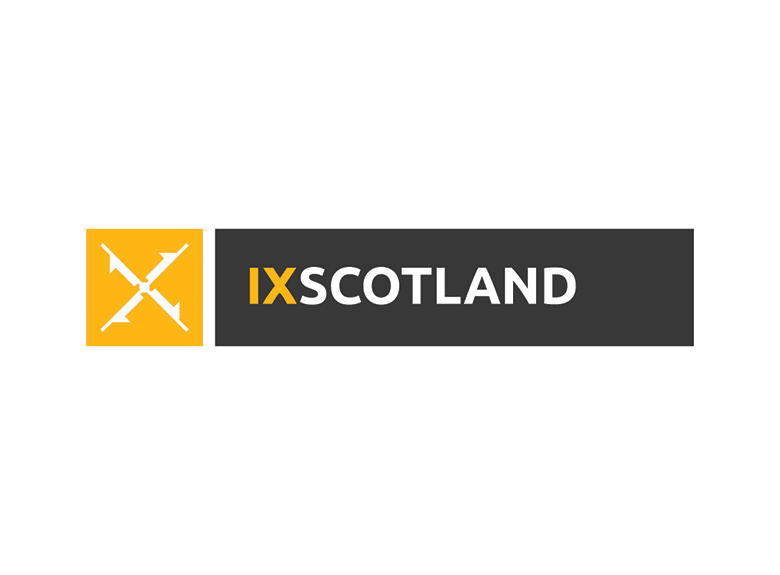 For IXScotland the local conditions were conducive to setting up the exchange – especially as LINX elected to work with technology partner Pulsant. The IXScotland infrastructure is hosted in Pulsant’s tier 3 datacentre in South Gyle. The site is ISO 27001 accredited, features 24/7 security and is linked to the company’s 14 other datacentre facilities via an interconnected fabric, ensuring resilience and high performance. It is also carrier neutral, making it very attractive for the IXScotland project. – Jo Fereday, head of product and marketing at LINX. Pulsant also provides LINX with space within the datacentre’s racks, and colocation services that it passes on to members in order to offer them a more complete service. Members of LINX are offered a 1GB capacity in all regional exchanges as part of their membership package, and there are currently 23 members connecting into Scotland. “IXScotland is delivering great benefits to both organisations and end-users as they are getting faster, more efficient internet services because traffic no longer needs to go through LINX in London. We are committed to keep this momentum going and making the region even more attractive for businesses of all kinds, but especially those in the digital space and emerging technologies,” concludes Fereday.